Watch our Sunday morning services live at 8:45 am and 11am here or on our YouTube channel. Please sign the online attendance form. We want to hear from you and know where you are tuning in for worship.  The Sunday Worship Service will be posted to the IPC Birmingham YouTube Channel typically before Wednesday night. IPC will also post other videos from special programs. 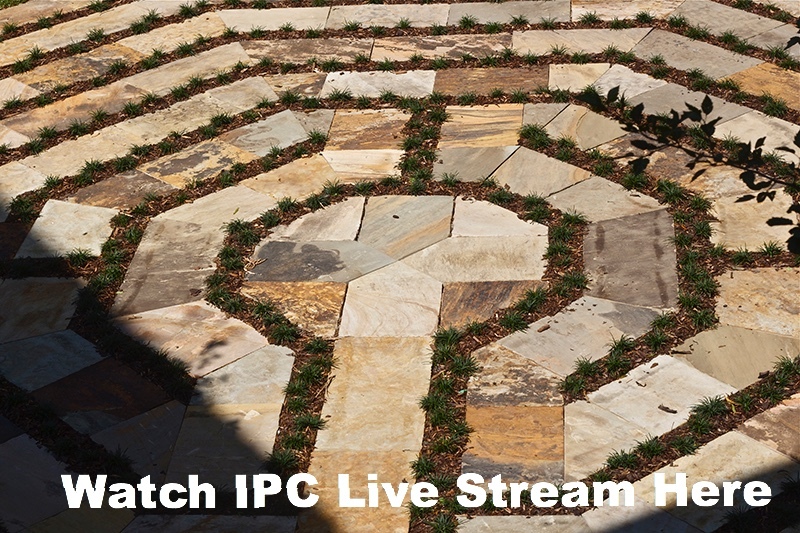 Click IPC Birmingham for complete YouTube Channel. Click Full Services for complete Worship Services. Click Playlists for all video series.